Could KitKat be Android TV? We have a new report suggesting that Google’s next OS, Android 4.4/KitKat could be designed as a bridge to facilitate Android TV and that will be its primary new focus. 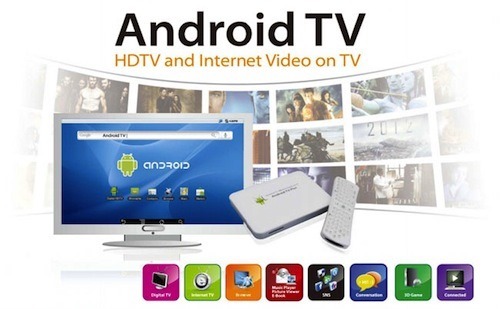 There have been rumours that Google plans to close down Google TV and reinvent it as Android TV. This new report seems to confirm that and also shines a light on how Google plans to introduce it. According to the industry on October 23, Google will greatly increase compatibility with TV in the next Android OS. 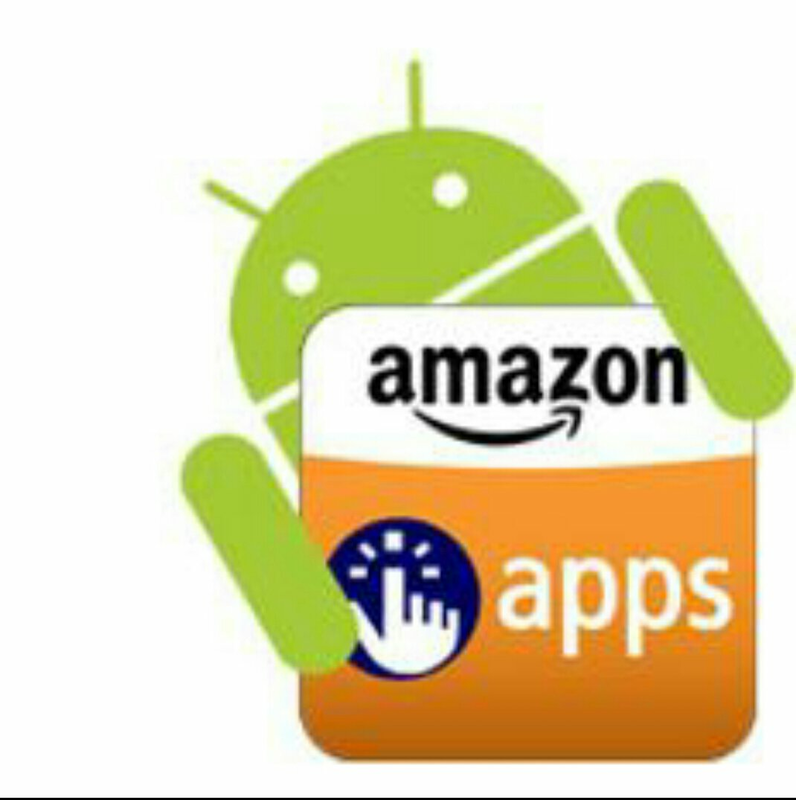 In particular, it will improve the interface with smart devices. It seems that Google has greatly improved the user interface (UI)/user experience (UX), which have been regarded as the limitations of the existing smart TV, and the app development environment for TV. ‘Android 4.4 KitKat,’ soon to be disclosed, is most likely to be the next OS.